Meghan Markle had previously announced her father would walk her down the aisle at the royal wedding this Saturday with her mother Doria Ragland joining her on the drive to the chapel. 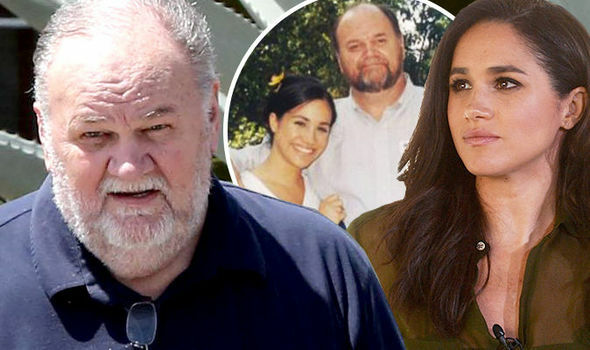 However gossip website TMZ has revealed this evening Thomas Markle will now not attend the wedding after suffering a heart attack and being caught allowing paparazzi to take his photo. Mr Markle told the website he felt embarassed by the situation, regreted the “hammy” photos and had even suffered a heart attack in recent days. He said paparazzi had been hounding him for weeks, capturing unflattering photographs. He said when approached by a photo agency he agreed to stage some photos in an attempt to improve his reputation. 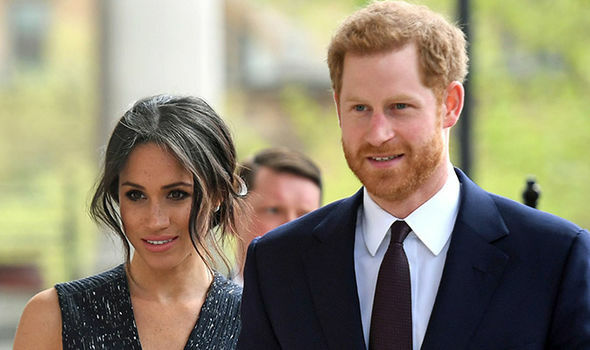 Mr Markle also revealed he had suffered a heart attack just six days ago but had checked himself out of hospital because he was determined to attend the wedding. But tonight he said he would not be attending the wedding due to the controversy. Kensington Palace said: “This is a deeply personal moment for Ms. Markle in the days before her wedding. Speculation is now mounting over who will walk Meghan down the aisle with her mother tipped for the role in a royal wedding first. 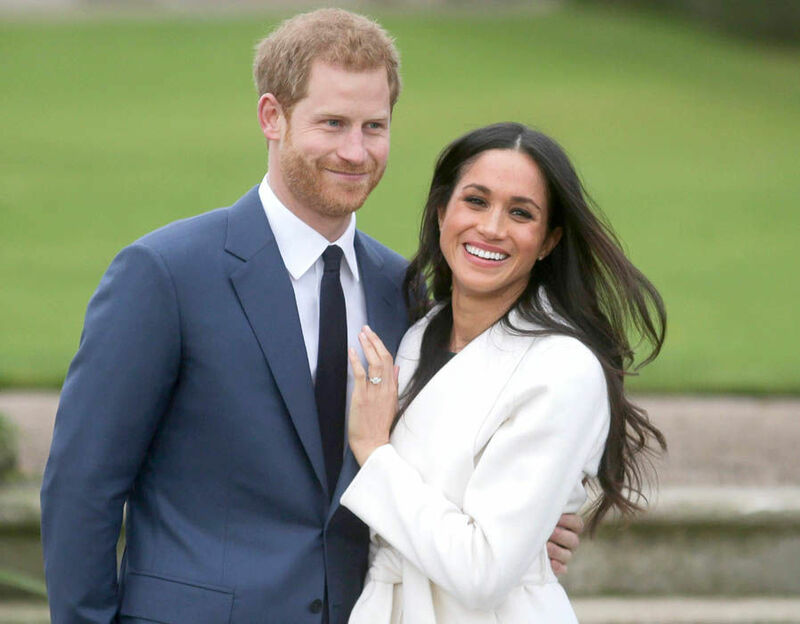 Prince Harry and Meghan Markle: Everything we know about the royal wedding so far – including the date, location, dress and more. 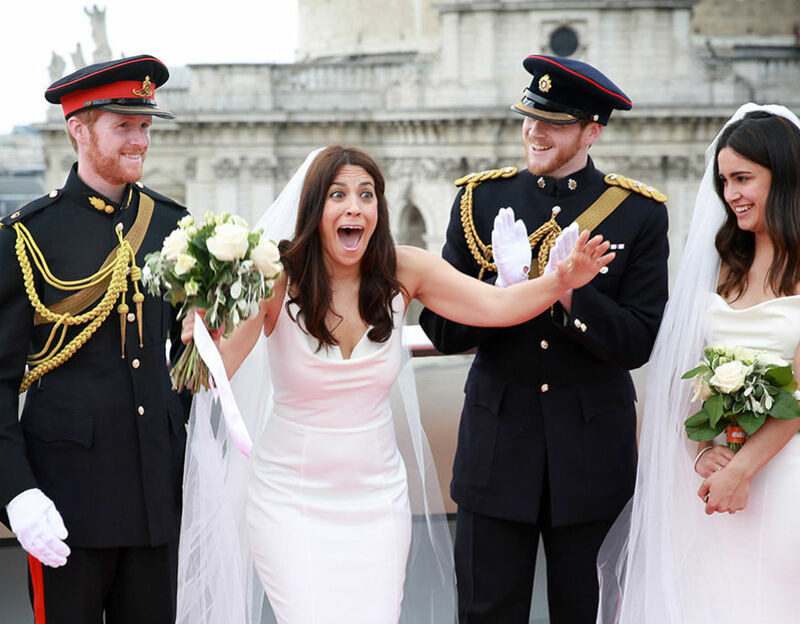 Mr Markle’s announcement comes hours after Meghan’s sister Samantha took the blame for the paparazzi scheme, saying she “suggested” Thomas should collude with the media for staged photographs. She said she was the “culprit” – and that she had suggested the photos to help her father be portrayed as “respectable”. Samantha even claimed she did it to “benefit the royal family” as well as her father. She told the Loose Women panel: “I have to say I am entirely the culprit. As we know the media can take very unflattering photos of things by the day. Kensington Palace had confirmed earlier this month Meghan’s parents would both be involved in the wedding. 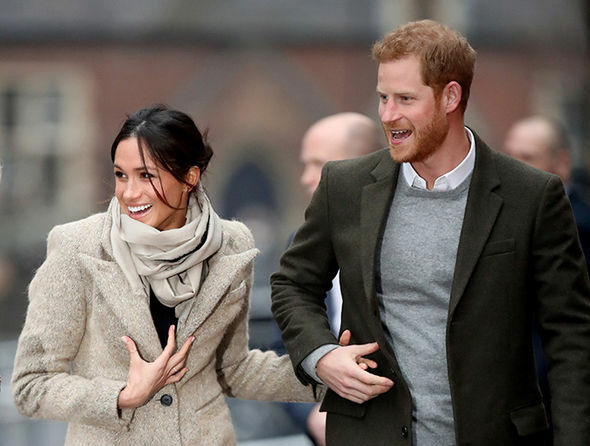 They said in a statement: “Prince Harry and Ms Markle are very much looking forward to welcoming Ms Markle’s parents to Windsor for the wedding. “Mr Thomas Markle and Ms Doria Ragland will be arriving in the UK in the week of the wedding, allowing time for Prince Harry’s family, including the Queen, the Duke of Edinburgh, the Prince of Wales, the Duchess of Cornwall, and the Duke and Duchess of Cambridge to spend time with them before the big day. “Both of the bride’s parents will have important roles in the wedding. On the morning of the wedding, Ms Ragland will travel with Ms Markle by car to Windsor Castle. And earlier today Kensington Palace released details of where Meghan and Harry will spend the night before their wedding. Meghan will spend the night before her wedding at a country hotel that played an integral role in the Profumo affair. Cliveden House Hotel, on the National Trust’s Cliveden Estate in Taplow, Berkshire, boasts of its 350-year history and of hosting “debaucherous parties and scandalous affairs”. American star Ms Markle will be with her mother Doria Ragland at the luxury accommodation, where a deluxe suite costs from £1,195 a night and a stay in its three-bedroom Spring Cottage, complete with Aga, is priced from £2,055. Built in 1666 by the 2nd Duke of Buckingham as a gift to his mistress, the privately owned Grade I-listed stately home is surrounded by 376 acres of National Trust grounds. Prince Harry will spend the night 15 miles away at the Dorchester Collection’s Coworth Park in Ascot, with his best man and brother the Duke of Cambridge, Kensington Palace revealed. A group of 11 Prince Harry and Meghan Markle lookalikes took part in an international competition hosted by easyJet to find Europe’s best Royal couple doppelgängers. The prince and the duke will know the hotel well and play regularly on Coworth Park’s world class polo grounds, managed by Guards Polo Club, and last year Ms Markle watched Harry compete. The accommodation, where hotel suites cost from £558 per night, once was the setting for an elimination round of popular TV talent show The X Factor. 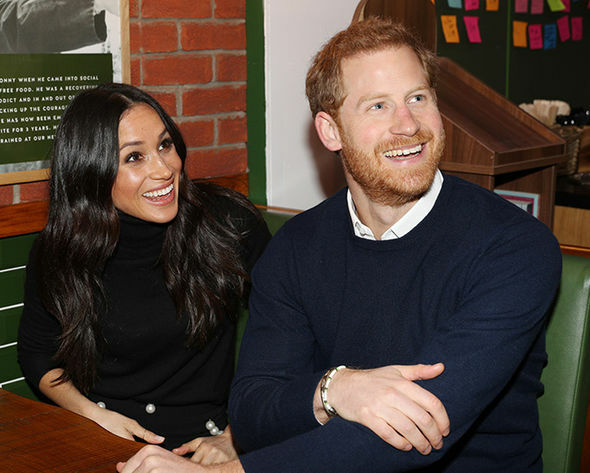 With days to go until the royal wedding on Saturday, Kensington Palace also announced the couple’s first official engagement as a married couple. Three days after they marry, the prince and his new bride will honour the Prince of Wales by attending a garden party at Buckingham Palace. The event on May 22 – the Prince of Wales’s 70th Birthday Patronage Celebration – will be Ms Markle’s first royal garden party.